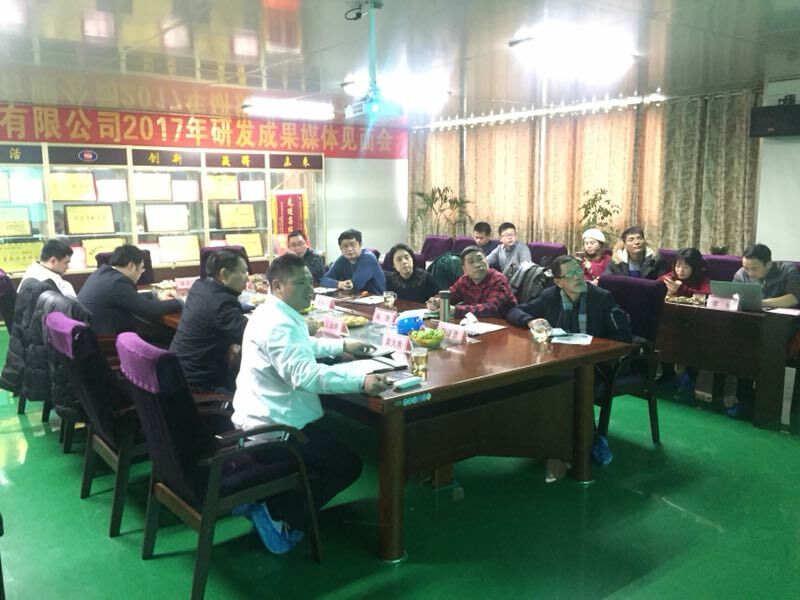 On February 8, 2018, the company held a " media meeting on research and development achievements of Hubei taijing electronic technology co., ltd. in 2017". the participants included national financial media reporters such as China securities journal and Shanghai securities news, local media reporters such as Hubei daily and Suizhou daily, the main leaders of Hubei listed work guidance center and Suizhou financial office, and witnessed the achievements of taijing technology research and development team in new products, new materials and new equipment. Accompanied by Mr shan xiaorong, deputy general manager of the company / secretary of the board of directors, Mr Wang Jintao, deputy general manager of the company / general manager of Taihua science and technology, and Mr Huang dayong, assistant general manager / director of technical center, the participants visited taijing science and technology park ( dip product base ), runjing park ( raw material base ), Taihua science and technology park ( SMD product base ) and technical engineering research center. Professor Li gangyan, the core of " Li gangyan team" of the university of science and technology, gave a detailed introduction to " micro - chip micro - nano - Shi Ying crystal packaging equipment" at the site of " taijing science and technology - Wuhan science and technology micro - nano - crystal intelligent processing equipment engineering technology research center". Participants gave full recognition to the research and development achievements of the taijing technology team in 2017, and were confident that the company will be among the top ten in the world in the future! Tkd - m - MC / c 3225 is a crystal resonator with all - ceramic / semi - ceramic adhesive bonding technology. it is mainly used in digital and intelligent products with relatively stable working conditions. Compared with the original pure metal packaging crystal resonator, TKD - m - MC / c 3225 ceramic / semi - ceramic adhesive packaging is the company in the packaging process of new material application attempt and breakthrough, material cost is relatively low, at the same time save all metal packaging process expensive equipment investment, for low-cost application of digital and intelligent products to provide an alternative solution. 1, the new chip Shi Ying crystal packaging ( viscose ) equipment, mainly used in TKD - m - MC / c 3225 products. The successful development of the equipment provides process guarantee for the application of new materials, and is also the basic condition for further industrialization of TKD - m - MC / c 3225 products. 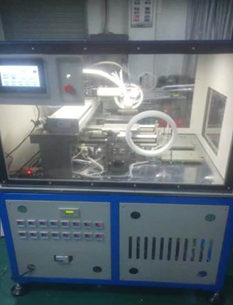 3, the new automatic welding line, mainly used in dip series products. The equipment is a comprehensive upgrade based on the original 4 - person operation of the company, which integrates multi-path material vibrating plate technology, tunnel furnace hot air welding technology, automatic loading and unloading technology, automatic roll printing tin technology, etc. 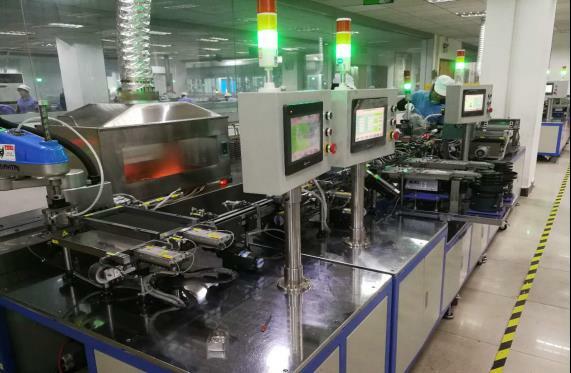 to realize 1 - 2 - person operation at the production site, and is an important measure for further tapping potential and reducing cost and increasing efficiency in the company. Previous：The company won the title of " civilized credit demonstration enterprise"